VIP Taxis has been part of the Dublin landscape for more than 40 years, building a reputation for prompt, reliable service and friendly courteous drivers. But that hard-earned reputation was under threat when two-way radio communication between dispatchers and drivers, vital in the process of locating and sending taxis to customers, began to fail on a regular basis. Taking a ride in a VIP Taxi is as much a part of a visit to Dublin as a pint of the finest Guinness and a stroll along O’Connell Street. From its early days as part of the co-operative movement, transporting customers by horse and carriage, more than 500 VIP Taxis now keep the city moving, taking visitors to and from the airport and the ferry terminal at Dun Laoghaire and around the sights and sounds of one of Europe’s most popular city break destinations. VIP Taxis is equally popular with the local and business communities in Dublin too, with a hard-earned reputation for reliability, safety and courtesy. As the company now goes from strength to strength, its owners point to the resolution of a major operational problem as a landmark in its recent history. “We had built a successful business but that success depended on having secure and reliable communications between our drivers and our dispatch teams,” recalls company Director, Tony Holland. “It’s essential that we know where our vehicles are and that we can quickly direct the right vehicle to the right customer, especially for short notice, time sensitive jobs, for example to catch a flight or get to an important business meeting on time. Taking the decision to leave behind outdated, unreliable technology opened up a vista of opportunity for VIP Taxis, to solve its immediate, business-critical problem – and, at the same time, enjoy a series of additional business benefits and cost efficiencies. For VIP Taxis the solution was Vodafone’s world class network connectivity which gave the business the confidence to adopt the iCabbi dispatch system application throughout its fleet. 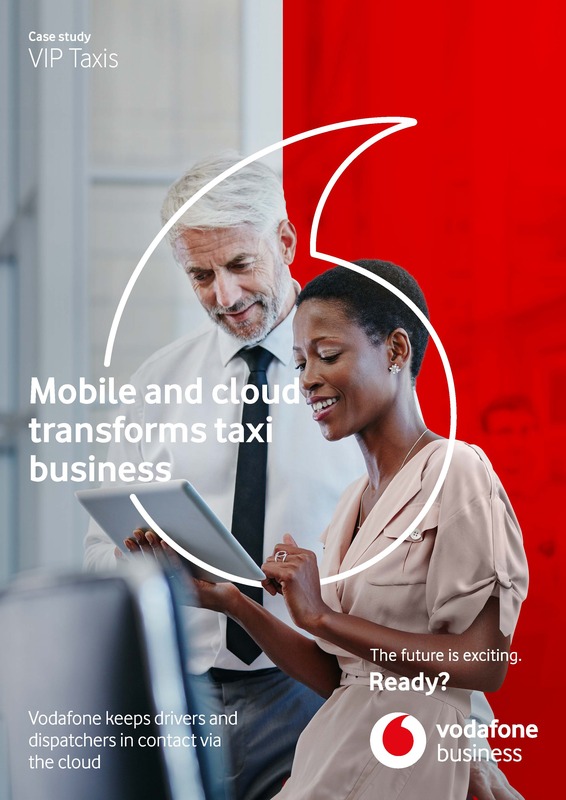 The Vodafone powered iCabbi mobile app combines the latest and best mobile and cloud-based technologies for the benefit of taxi businesses and their customers. VIP Taxis’ unreliable and costly hardware has been replaced by a web-based, secure, streamlined and agile system in which drivers receive their instructions and communicate with base using smart phones with a simple-to-operate, feature rich interface. The system has revolutionised the way VIP Taxis runs its business. Dispatch system managers now have a 24/7 view of all of their drivers’ geographical locations, even if they have stepped out of their cars, enabling them to send the closest and most appropriate vehicle to each and every customer, with route selection guided by live traffic information. If necessary they can view and operate the entire dispatch system from a laptop computer, from head office, at home or on the move. Obsolete computer hardware has been removed from its head office – saving substantial energy and running costs in the process. Corporate customers can use a fully automated account booking process, booking taxis online and signing for them using a signature capture function on the driver’s app. All details, including the signature, can feature on a single, itemised invoice which can be emailed out, removing the need for receipts and time consuming, labour-intensive administration and record keeping for customers and VIP Taxis alike. 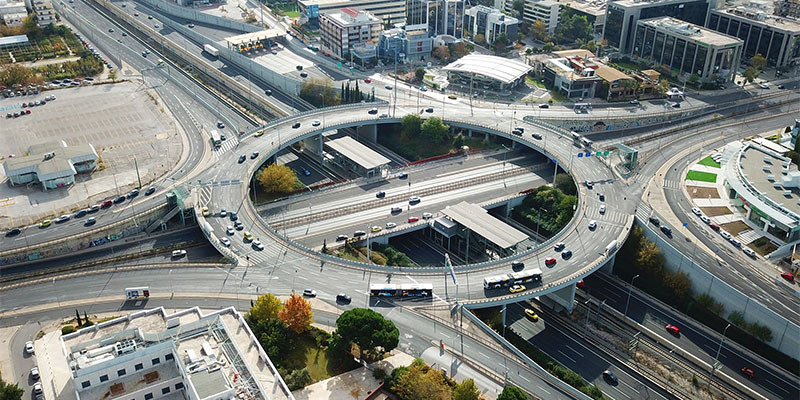 Customers, drivers and VIP Taxis are all enjoying the benefits of a system that, supported by Vodafone connectivity, is delivering a fast, reliable and consistent dispatch service. Vehicles are arriving on time for customers, with drivers now able to concentrate on providing a friendly service.